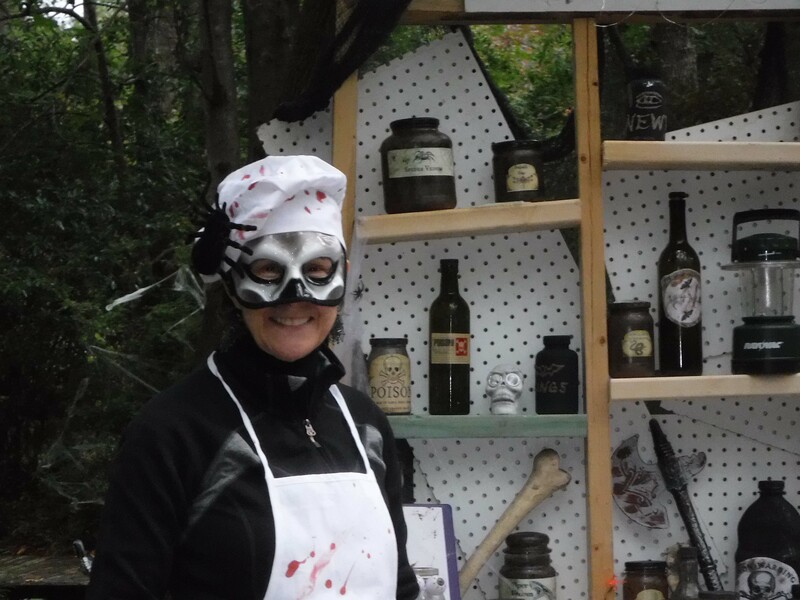 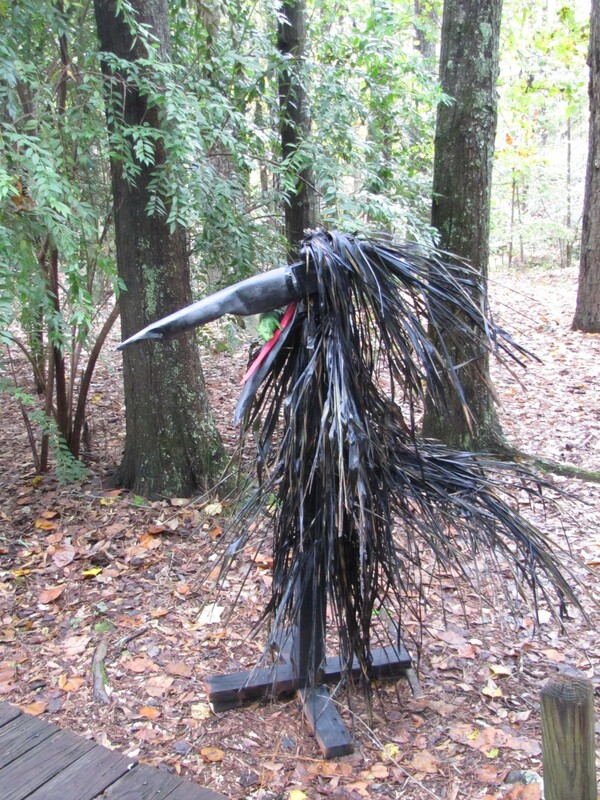 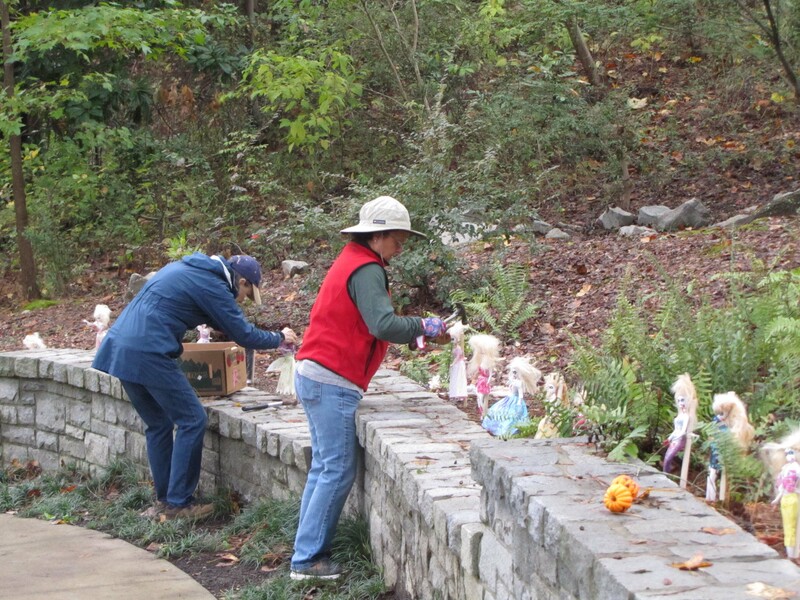 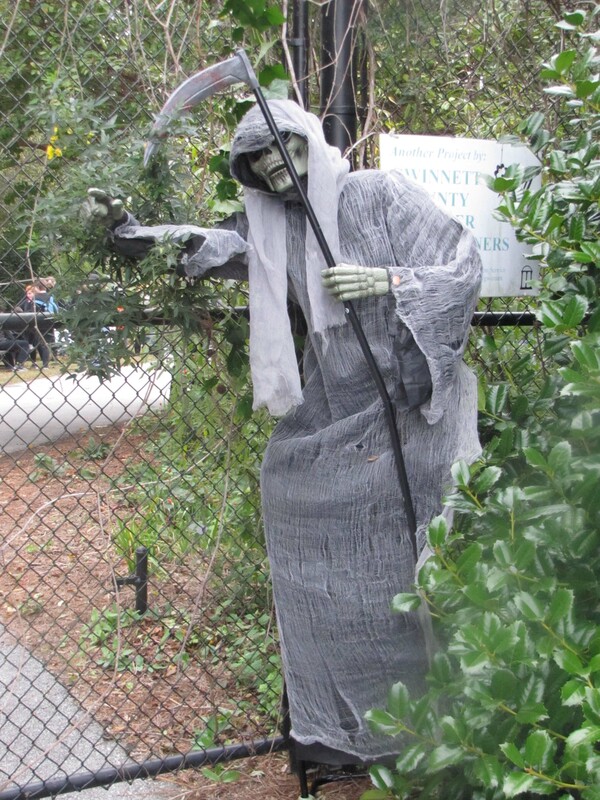 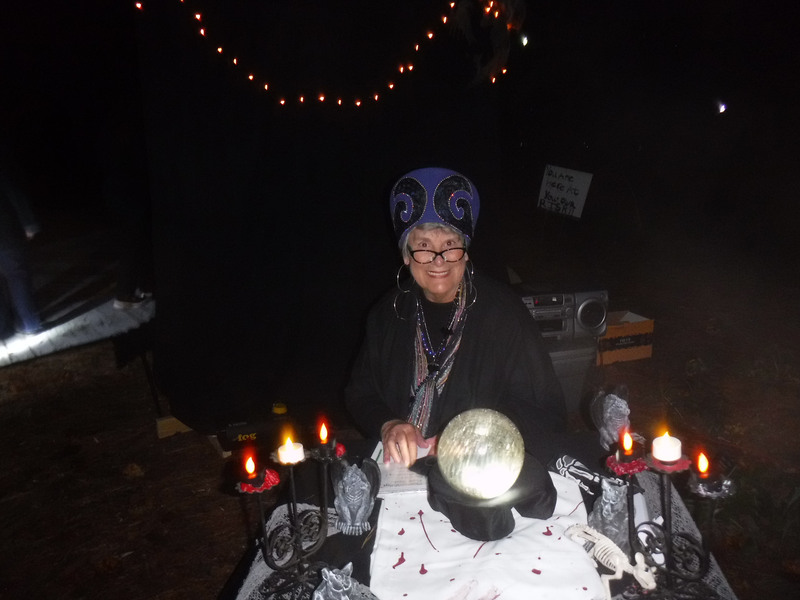 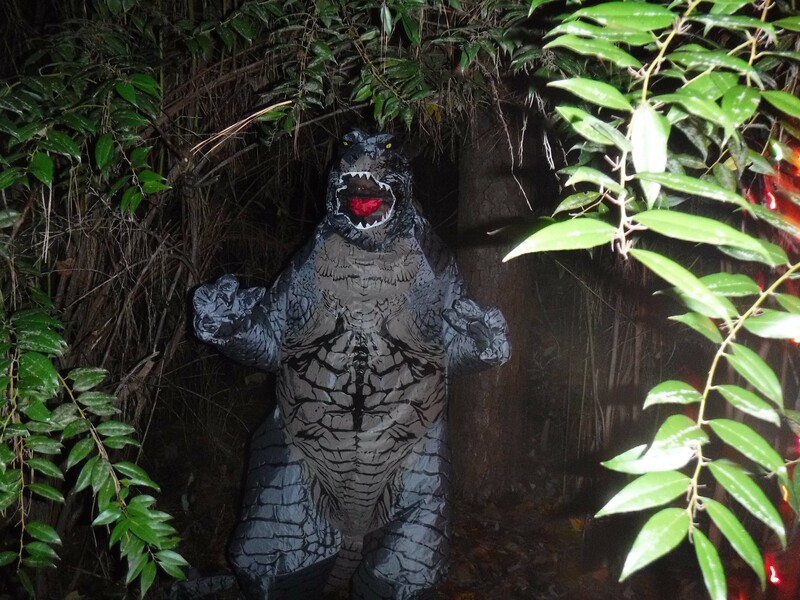 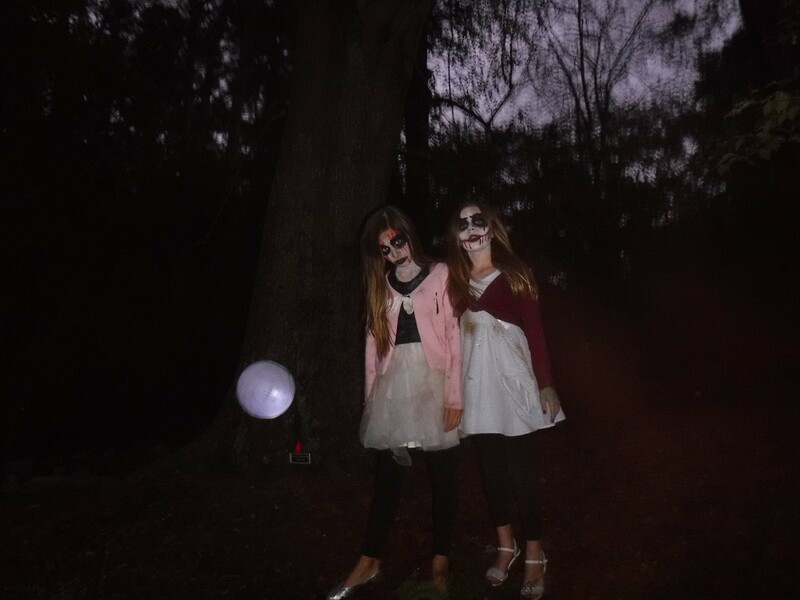 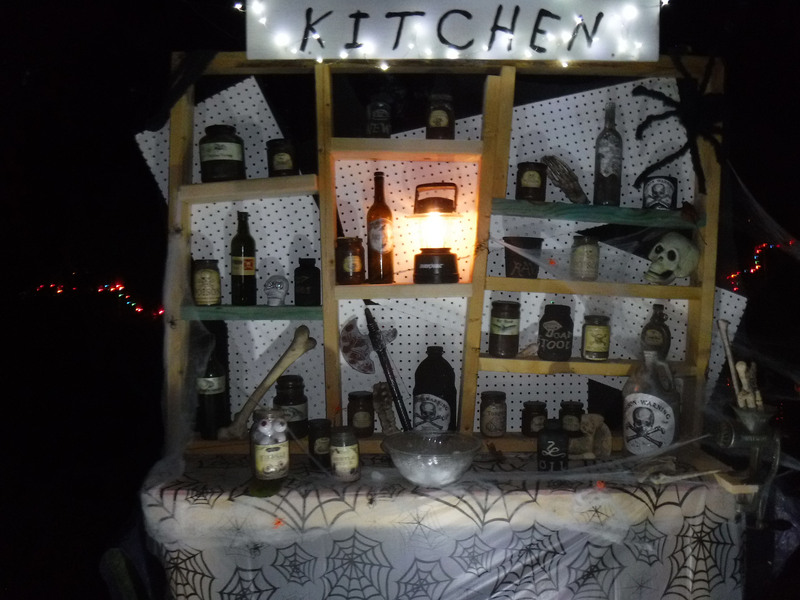 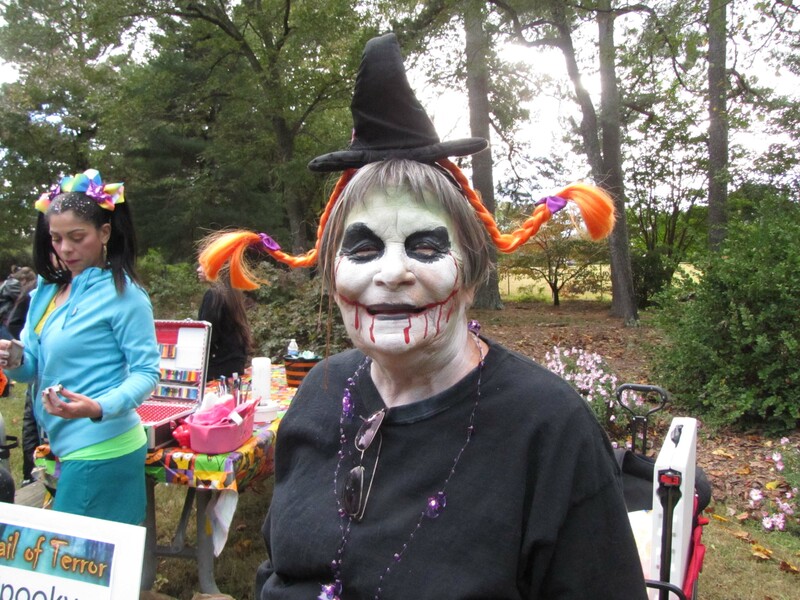 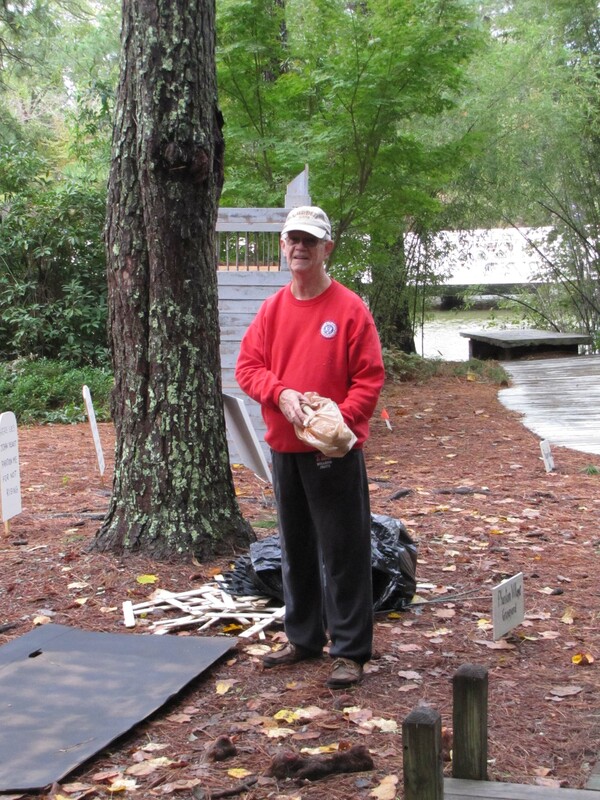 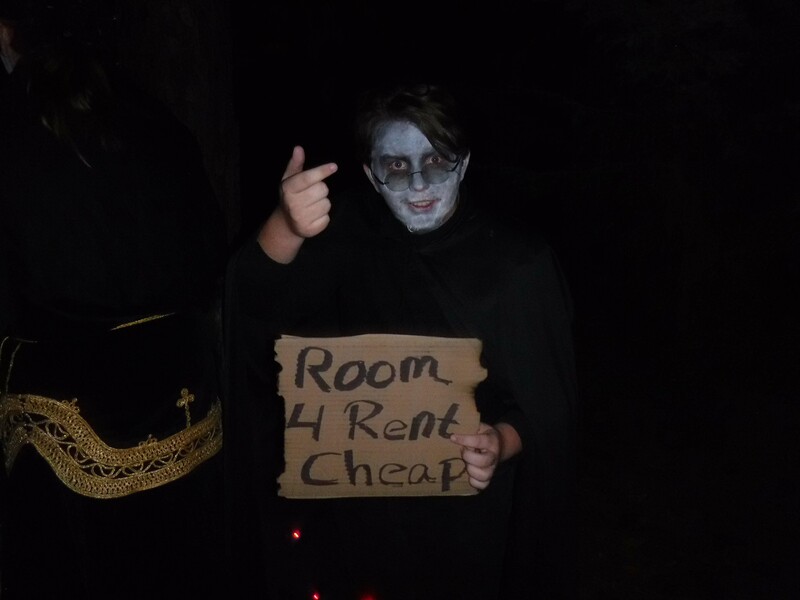 The brainstorm idea from the regular Gwinnett County Master Gardener Association members who work weekly at the Vines grew into a Halloween adventure. 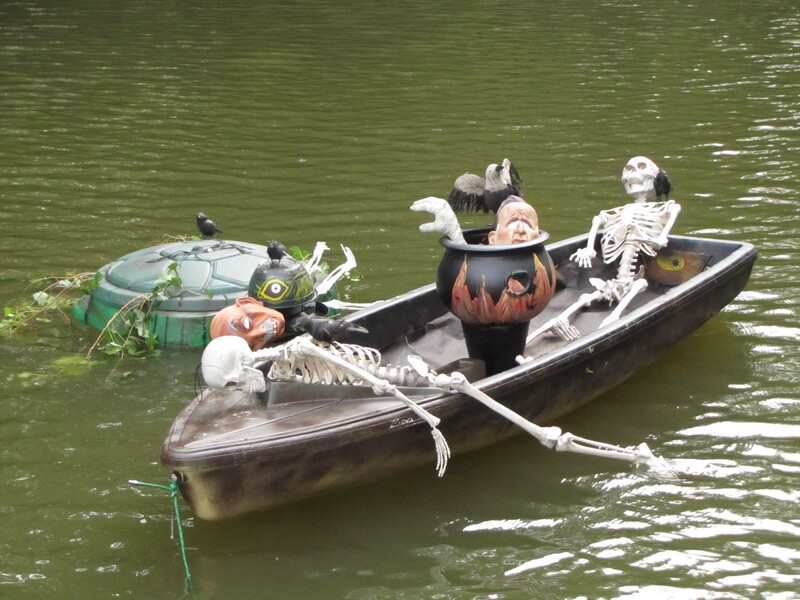 They planned and executed Odie’s murder story with a walk and talk through the Asian Gardens that had multiple sets of spooky stuff – from the graveyard to Ptomaine Kitchen to skeletons in boats and much, much more. 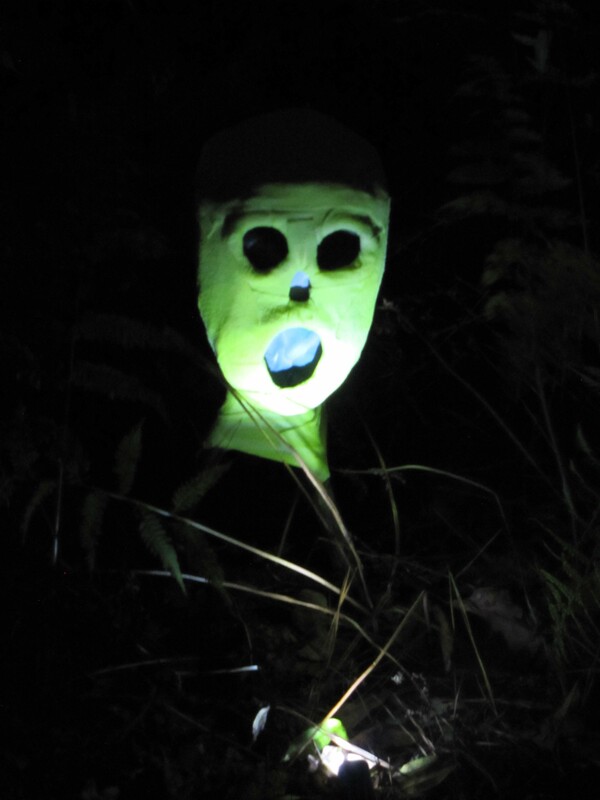 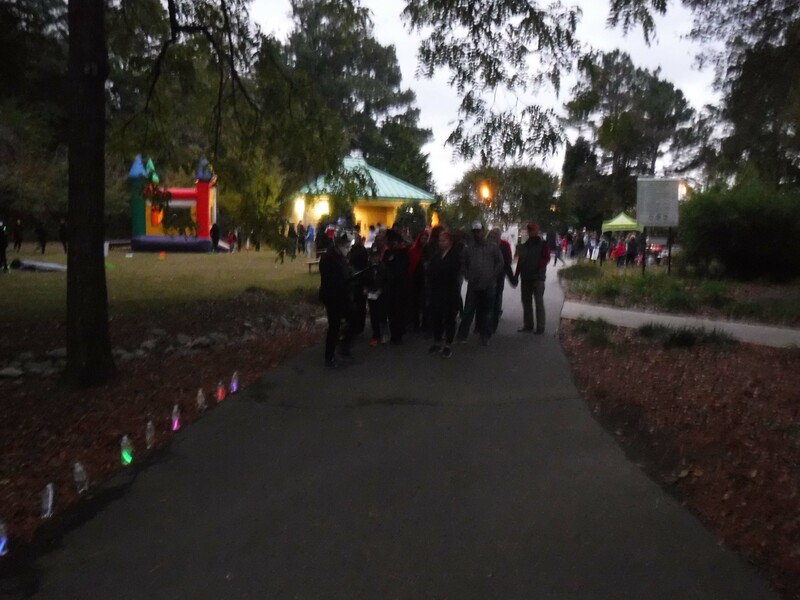 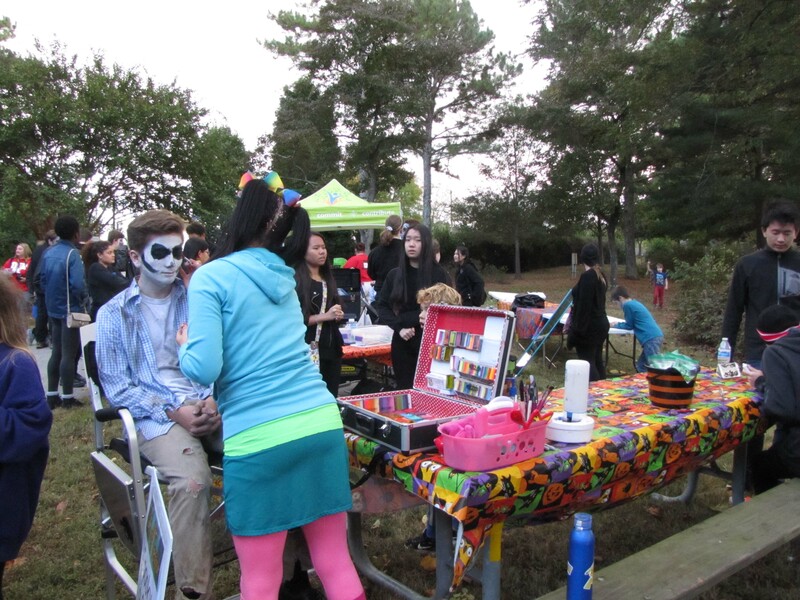 On October 27th, many GCMGA members with enthusiastic teen volunteers and family members worked with Gwinnett County Parks and Rec folks to provide Terror on the Trail at Vines Park in Loganville. 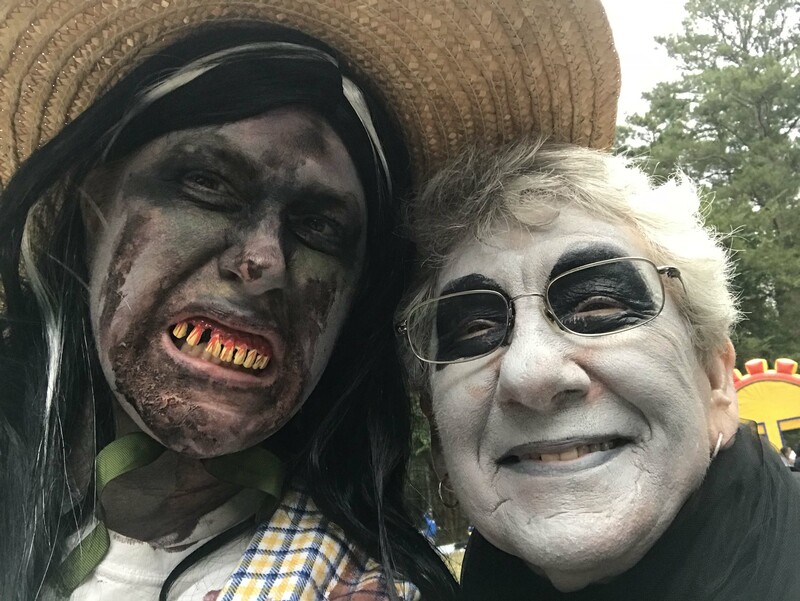 There’s a repeat planned for 2019…. 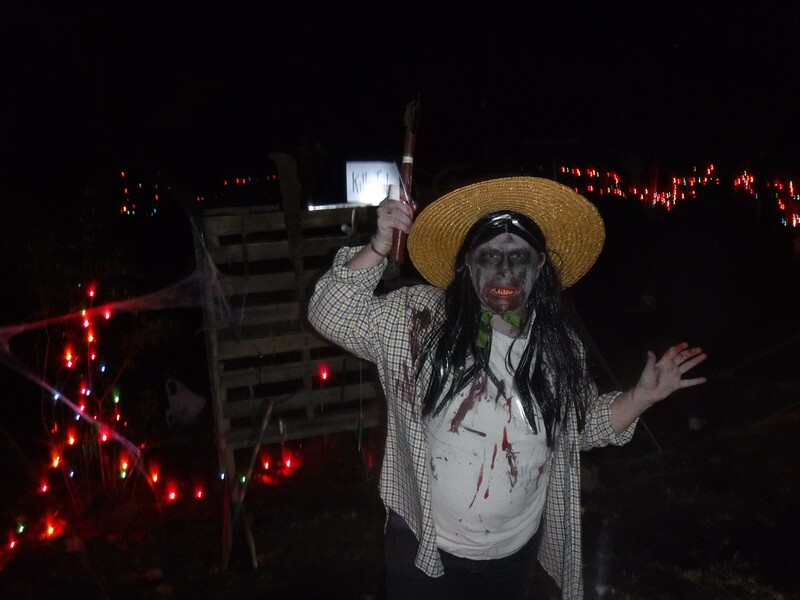 Enjoy just a few of the pictures from that night.